PointOS technology is speed optimized and user friendly, allowing your staff more time do deal with your customers. With this built-in feature bartenders are able to swipe and pre-authorize customers credit cards while securely saving their information as their bar tab. This limits fraud due to fake or stolen cards, reduces the risk of unpaid tabs at the end of the night, and speeds up service so bartenders can spend less time in front of a screen. With our register fast bar mode to take and close orders with two clicks. You can easily create and switch between several open tabs from any station at the bar. Create menus for different parts of the day, by adding preset happy hour discounts or specials, or even let your staff add menus when needed. It’s quick and easy with no need to make service calls to us. 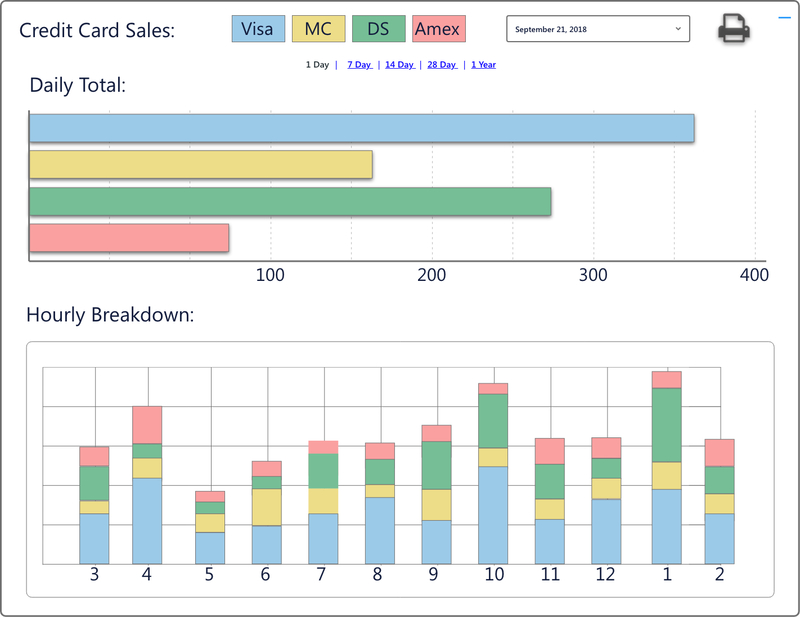 With intuitive bar specific reports you can ensure you will see your profitability in real time. See how each drink and liquor is performing, then use that data to precisely forecast and purchase the stock you need. Blind closeout requires employees to reconcile cash at the end of their shift without notifying them of the exact amount that they are expected to return. 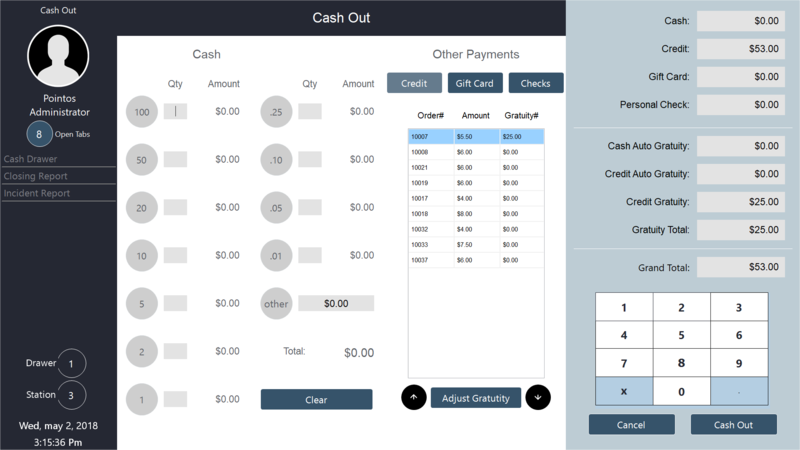 The blind cashout feature makes close-of-day tasks far less time-consuming for managers while also provides employee accountability and financial security. Being able to access real time inventory on your stock is absolutely essential if you want to run a successful bar. Knowing what you have in stock, what you have sold and what you need to order by just studying the reports and not have to physically count your stock, is a huge benefit.